As readers of this blog know, I attend the Toronto International Film Festival annually each September, hoping to see some of the best movie releases coming up for Oscar season and beyond. 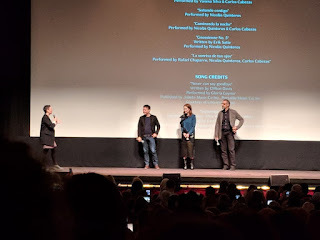 I did not see the audience winner, Green Book but a friend saw it and loved it. This year, I was able to see 12 feature films and two documentaries over the course of a week, out of 342 total entries! 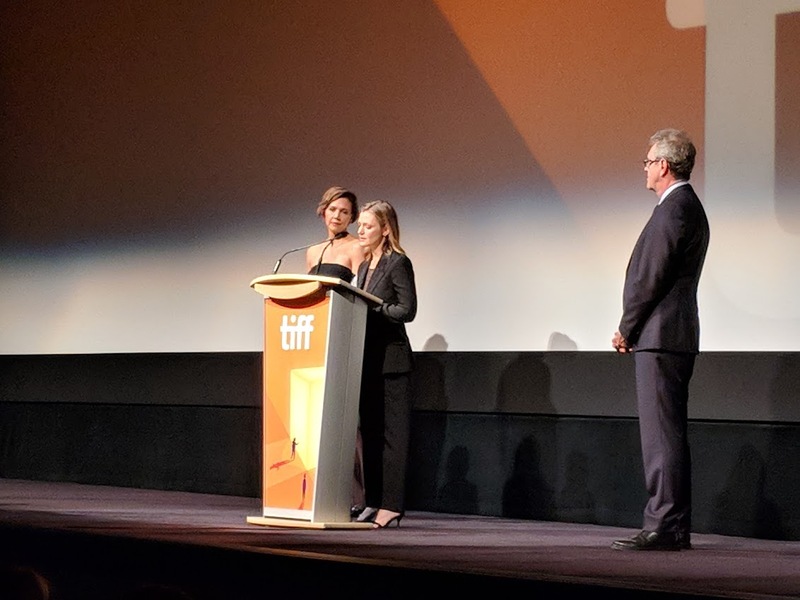 In its commitment to gender equality, TIFF boasted that over a third of the festival entries were directed or co-directed by women (I saw three films directed by women here). Below are the films in the order in which I viewed them and my rating on a scale of 1 to 5 and the release date, if known. A few of them are already in theaters. Beautiful Boy – Based on a true story of how addiction impacts a family, particularly the father/son bond, this film directed by Felix Von Groeningen featured very strong performances from Steve Carell as David Sheff and Timothee Chalamet as his meth addicted son, Nic. Gloria Bell – At Newark airport, I spotted Julianne Moore and John Turturro boarding the flight before mine to Toronto. 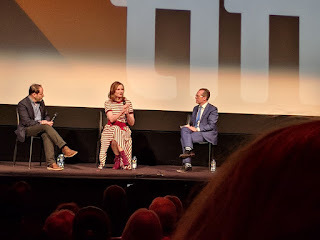 I took that as a good sign that I would enjoy their film, Gloria Bell. Directed by Sebastian Lelio, this is an English language remake of his Spanish language 2013 film, Gloria. Moore plays a 50-something divorcee with two grown children, who works at an insurance company in LA by day and goes looking for love at night. Eventually she meets the divorced Arnold (Turturro) and starts a relationship with him full of ups and downs, mostly because he can’t seem to extricate himself from his needy ex-wife and two grown daughters who haven’t left the nest. 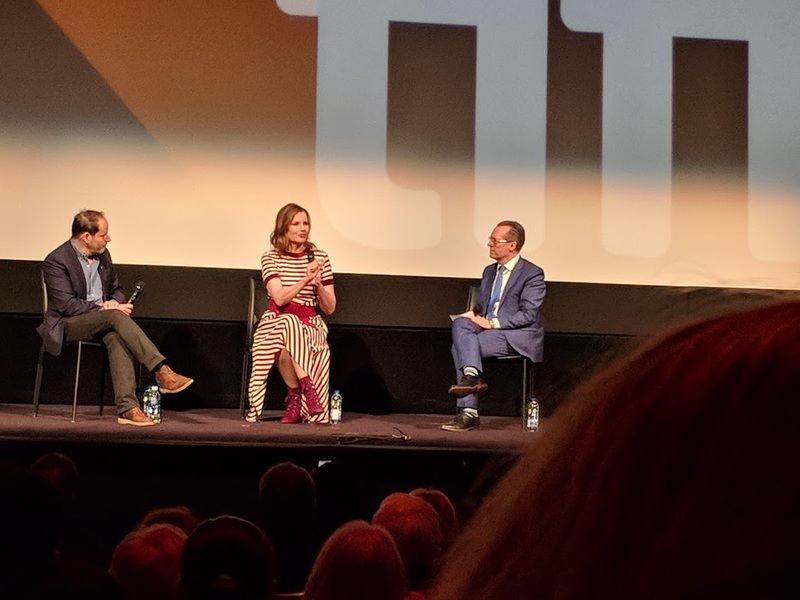 This Changes Everything – This timely documentary (not to be confused with Naomi Klein’s 2015 doc about climate change) about female representation in Hollywood was co-produced by Geena Davis and directed by Tom Donahue. Donahue has made another behind the scenes documentary called Casting By about unsung female casting directors. 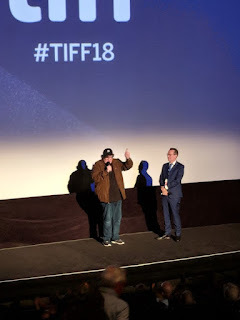 Fahrenheit 11/9 – Michael Moore’s latest documentary purports to examine how Trump got elected in 2016, but mostly focuses on the Flint water crisis and the corrupt culture of politics. He also criticizes the democratic party including former President Obama (in a shocking clip of him trying to downplay the crisis by drinking a glass of Flint water at an event) and profiles some up and coming Democratic candidates, including the Bronx’s Alexandria Ocasio-Cortez who is running for Congress. He is most provocative when comparing Trump to Hitler, using footage of Hitler at a rally using Trump’s voiceover. Where Hands Touch – At 2016’s TIFF, I saw British director Amma Asante’s A United Kingdom about an interracial love story between a Southern African king and his wife. I enjoyed the film even though some of the story was cliched. Asante carries the interracial love story theme in this film about the little-known Rhineland bastards, who were born when French soldiers of African descent occupied Germany post WWI. This fictionalized story revolves around Leyna (rising star Amandla Stenberg), a bi-racial 17-year old who lives with her Aryan mother (Abbie Cornish) and younger brother during the last years of WWII. Leyna tries to fit in as a good German girl but her appearance makes her a target. She meets young Nazi Lutz (George McKay) and they fall in love. Then all hell breaks loose when Leyna finds herself pregnant, separated from her family and sent to a labor camp, where all sorts of horrors abound (and has been done before in Holocaust era films). Somehow Lutz winds up at the camp and uses his influence to help her survive. 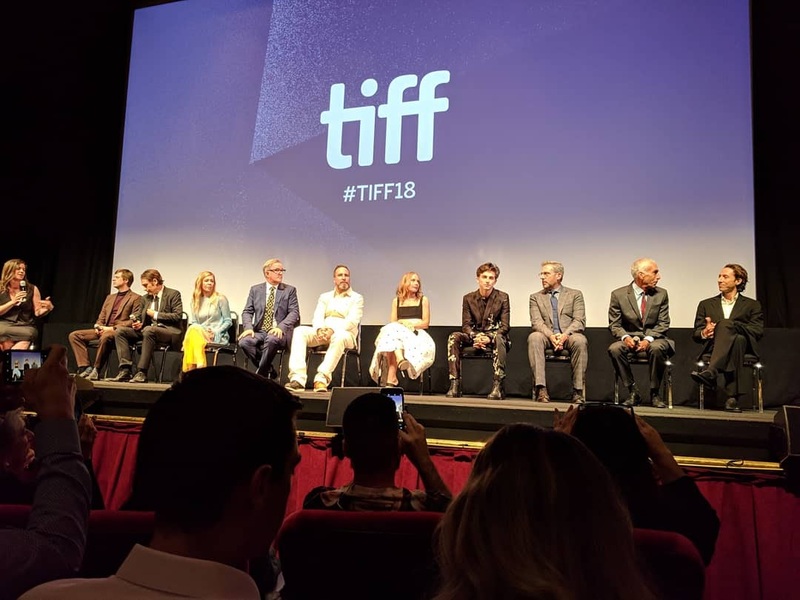 Greta – Many at TIFF felt this would be more at home in its Midnight Madness line-up of horror films. I probably wouldn’t have seen it if it were, so I’m glad it was placed in the Special Presentations category. Directed by Ireland’s Neil Jordan (The Crying Game), this twisted tale stars French legend Isabel Huppert in the title role as a lonely widow who befriends naïve young waitress Frankie (Chloe Grace Moretz). Frankie finds an expensive purse on the subway and returns it to Greta. At first their relationship seems innocent and only Frankie’s roommate Erica, (scene stealer Maika Monroe) is suspicious. Clara – This debut Canadian feature from Toronto native Akash Sherman is an ambitious tale of Isaac (Patrick J. Adams), an astronomy professor with a messy personal life who is obsessed with finding life on other planets. After misusing university equipment, he loses his job but continues his quest. He winds up hiring Clara (Troian Bellasario), an artist and world traveler with a secret illiness, to help him analyze data and look for patterns that could prove life exists on other planets. 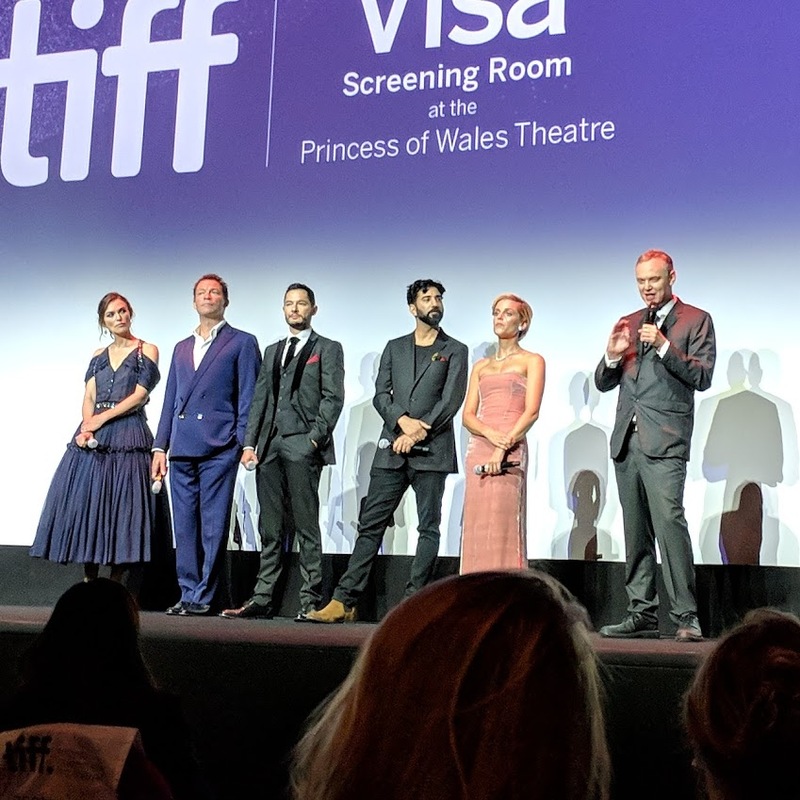 The Death and Life of John F. Donovan – Directed by Canadian Xavier Dolan in his English language debut, this film apparently was in editing for two years and excised a character played by Jessica Chastain. (I wonder if it would’ve been better to leave her in) Semi-autobiographical, the story follows young Rupert (Jacob Tremblay) who starts a correspondence with a TV actor, John Donovan (Kit Harington). 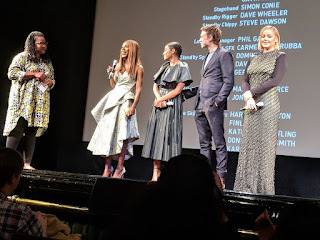 Shown in flashback, the adult Rupert (Ben Schnetzer) is being interviewed by Audrey (Thandie Newton) to promote a book he’s written about the letters. The film has a great all-star cast including Susan Sarandon as John’s mother and Natalie Portman (in a ugly wig) as Rupert’s. 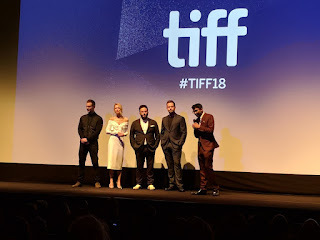 I also enjoyed seeing Canadian actors such as Emily Hampshire (Schitts’ Creek) as John’s beard/wife and Sarah Gadon (Alias Grace) as a vacuous actress. Colette – Directed by Brit Wash Westmoreland (Still Alice), Colette is a biopic of French writer Sidonie-Gabrielle Colette (Keira Knightley) who marries Willy (Dominic West), a Parisian book publisher. Willy discovers his wife’s writing talent and she eventually writes a series of books about the fictional Claudine, although they are based on her life experience. Colette is not given credit for her writing even when Claudine becomes the toast of Paris as a lifestyle brand and popular among young women, who were not considered a viable market. Knightley is perfect in the role as she navigates from a pig-tailed country girl in love with her new husband to a sophisticated woman exploring her sexuality with both sexes and a transgender man, Missy (Denise Gough). West is charming and three dimensional as the roguish Willy, and makes you almost sympathize with him as he locks Colette in a room so she can write to make him money. Roma – Directed by Mexican Alfonso Cuaron (Gravity) and shot in black and white, this film is set in Mexico City during the early 1970's about an upper middle-class family and their housekeeper/nanny, Cleo (Yalitza Aparicio). Roma is the neighborhood where they live and also a laundry soap brand used in the film. Not a lot happens until young Cleo gets pregnant and both she and her employer Sofia (Marina de Tavira) are abandoned by the fathers of their children. There are a lot of heartbreaking as well as beautiful images in the film that will stay with you long after you watch this masterpiece. First Man – Starring Ryan Gosling as astronaut Neil Armstrong, who was the “first man” on the moon, this somber film explores the human cost of the race to the moon during the 1960s. Directed by Damian Chazelle (LaLa Land), this is an intense film from start to finish with claustrophobic shots of being inside space vehicles. 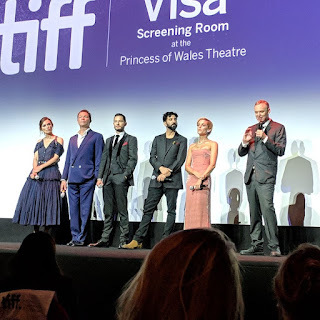 Gosling and Claire Foy, as his wife Janet, are both excellent as well as the supporting cast including Jason Clarke, Kyle Chandler and Ethan Embry. There has been some controversy that Chazelle decided not to show Armstrong planting the American flag (although it is shown as being planted) on the moon. His reason is that it’s more about the human achievement and not one country. It didn’t bother me but others may disagree. Museo/Museum – For the past few years, I have seen at least one film starring Mexican actor Gael Garcia Bernal at TIFF. This year he had three, and I saw two of them (the other being The Kindergarten Teacher). Museum is based on a true story of a heist of indigenous artifacts from the National Museum of Anthropology in the 1980s. 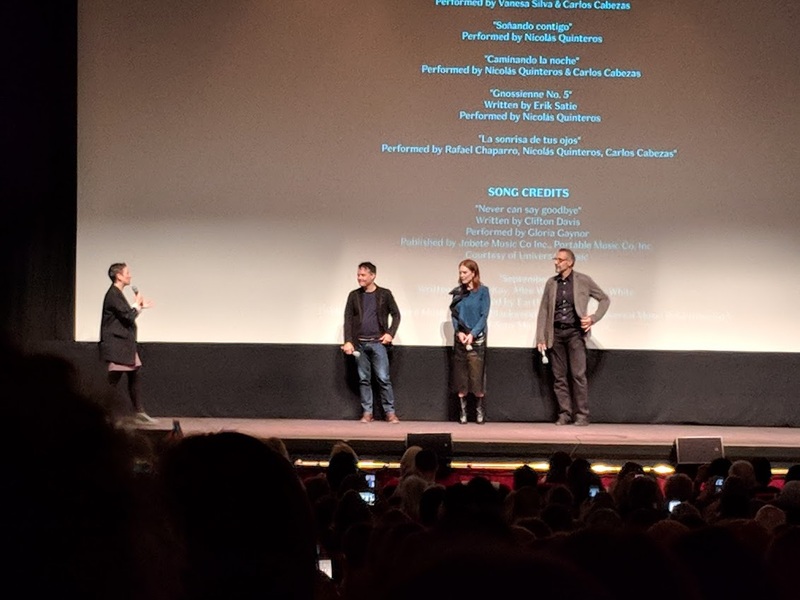 As directed by Alonso Ruizpalacios, Bernal plays Juan, a man in his 30s living at home with his large extended family, who is studying to be a veterinarian. He also works at the museum photographing artifacts to supplement his income, until he decides to rob it over Christmas break when it is closed for repairs. He recruits his best friend from childhood, Benjamin (Leonardo Ortizgris) to help him and they succeed. Trying to fence the priceless artifacts proves to be a challenge and the remainder of the film sends the two friends on a road trip full of twists and turns. The Kindergarten Teacher – As I mentioned above, Gael Garcia Bernal is in this film but in a supporting role as a poetry teacher. The film belongs to Maggie Gyllenhaal who plays the title character of Lisa, a restless Staten Island teacher who fancies herself an artist who wants to create poetry. 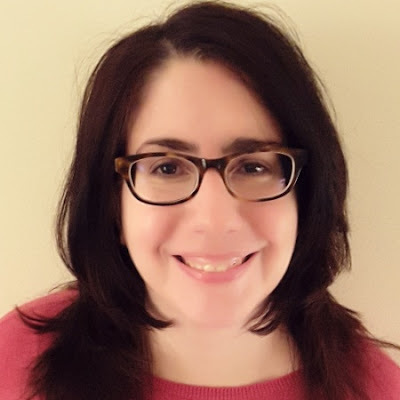 While married with two teen-aged children, Lisa is frustrated that her children are not interested in creative pursuits. Instead, she discovers that one of her pint-sized students, Jimmy (Parker Sevak) is a poet, almost savant like in his recitations. Her drive to get his poetry heard includes plagiarizing them in her poetry class and then ultimately taking Jimmy in Manhattan to recite at a hipster poetry reading. She does a lot of shady and questionable things to nurture his talent. Based on an Israeli film from 2014, director Sara Colangelo holds a steady hand over the proceedings even as Gyllenhaal's Lisa loses perspective. I found the film watchable and compelling but the abrupt ending was unsatisfying and unclear in what she was trying to say about the pursuit of creativity. Gyllenhaal may get an Oscar nod for Best Actress but I don’t see the rest of the film getting recognition. (3.5/5) Release Date: 10/12/18. I'd love to know your thoughts below or reach out to me on Twitter @nydigitalmarket. professional with a passion for business and pop culture. Very perceptive. Thanks for posting.